The popularity and often necessity of school facilities use by non-school entities is forcing many schools and districts to reconsider their facility budgeting methods. It may surprise some to know that many school facility costs are overbudget and lose money operating their facilities without a proper cost-recovery plan. Facility utilities, including lighting, heating, air-conditioning, and on site staff members, such as a custodian or facility coordinator, all carry significant costs. How do you find the root of the problem? The public will often mistake school-set, facility use pricing as unnecessary income for the school, while in reality most schools just seek to break even on the operational costs of their facilities. If costs for public use of school facilities overflow, which occurs probably more often than most realize, the difference comes out of education budgets. Because of these issues some schools have adjusted their fees or discontinued public-use of their facilities. Many administrators have a significant need for regulated facility-use tracking to project future needs and pin down costs. 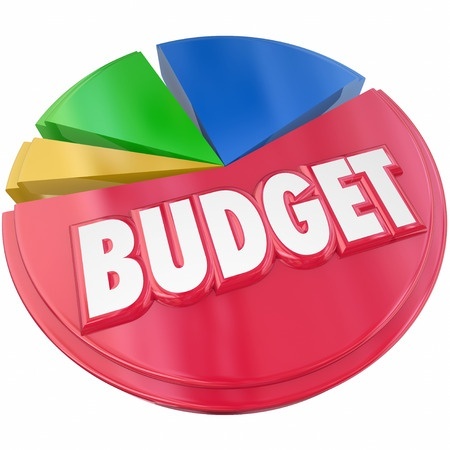 To fully determine your costs, it is very important to first track the use and requests for use of your facilities. Simply using a Google calendar or Excel spreadsheet to manage bookings can make this difficult and time consuming. SkyCentral K-12 Reservation Engine allows you to easily segment reservations by each facility or facility type. Determine exactly how and when your facilities are used and then determine the true costs of operating them at your current capacity. SkyCentral is also designed to filter out unqualified applicants by first requiring proof of insurance, if needed, and citing school policy. Need assistance in reviewing your facility use policies? We can also help!